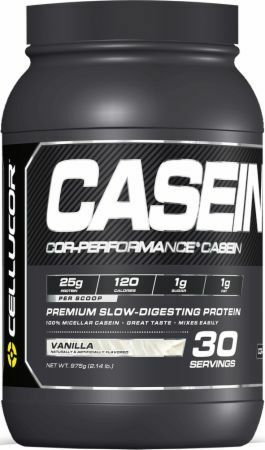 In 2013, as in recent years past, Cellucor earned a dozen or so awards and nominations for producing the year’s best supplement, they won a “brand-of-the-year” award, an award for best in recovery, best amino supplement, and overall protein powder. Some of the products that won or were nominated include the C4 Extreme pre-workout supplement, COR-Perforomance Whey, and the popular Super HD fat burner. 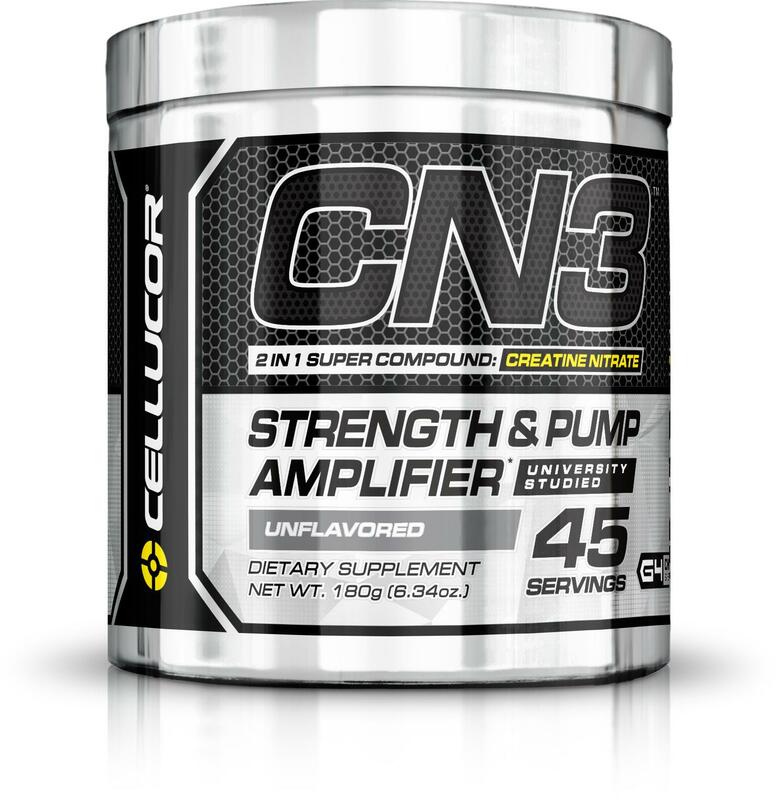 In 2010 and 2012, Cellucor took home an award for best new brand. In 2012 the company earned an award for best fat-loss supplement. They’ve also won best vendor, a certificate for product innovation, top partner, and most promising company in the supplement industry. 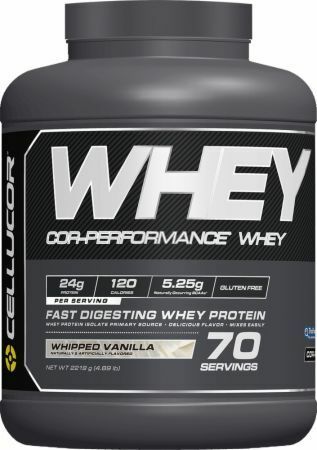 Cellucor’s COR-Performance Whey has a great reputation for flavoring and is packed with mostly whey protein isolates in each scoop. It’s a fast digesting formula with 25g of protein per serving and unbeatable taste and mixability. For a stimulant-free fat burner, Cellucor’s T7 Extreme offers mood enhancement, midsection support, and a noticeable boost to metabolism. It’s an excellent solution for natural testosterone support for males on the lower end of testosterone levels. 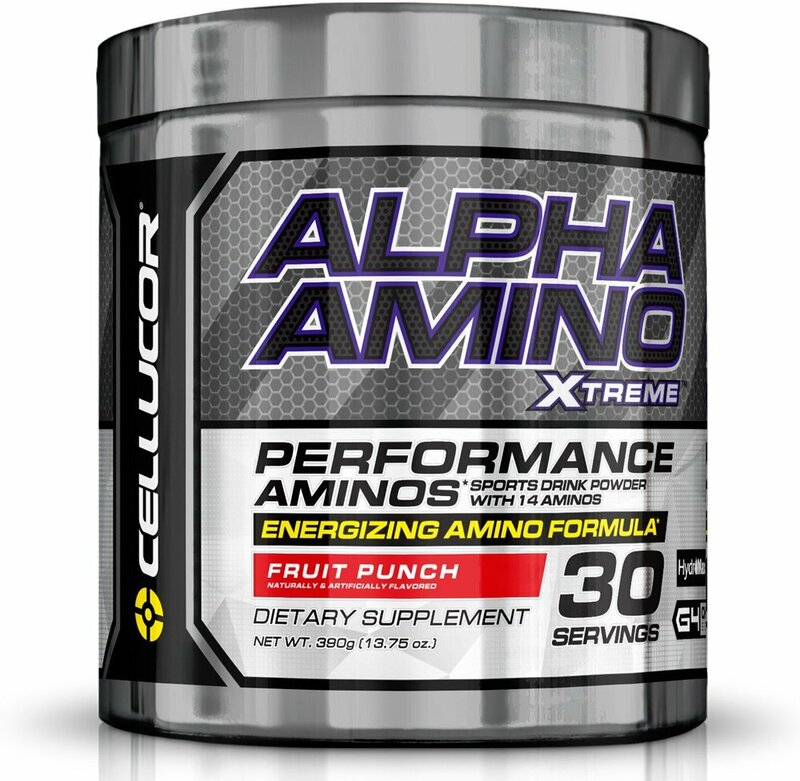 In 2013, Cellucor announced plans to release Alpha Amino, and it was an astonishing success. The definitive sports drink is noted for fueling endurance, recovery, and hydration. This will be a BCAA-driven formula and the third product in the company’s well-regarded Chrome Series, which already consists of M5 Reloaded — a caffeine-free muscle builder — and P6 Black, a nootropic testosterone product. 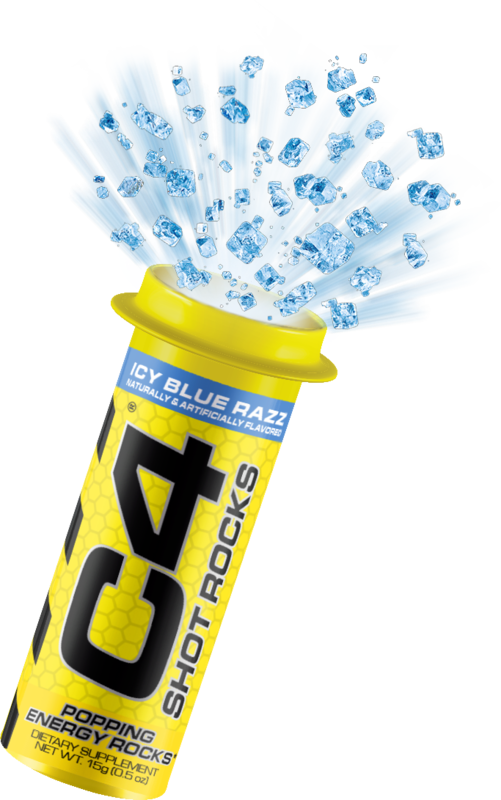 C4 Shot Rocks was created. C4 Energy Natural Zero Carbonated was created. 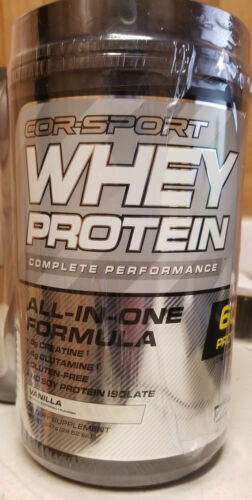 COR-Sport Whey Protein was created. C4 Ultimate Power was created. C4 Ultimate Shred was created. C4 Ripped Sport was created. Super HD Ultra was created. Alpha Amino Ultimate was created. C4 Ultimate on the Go was created. C4 Ripped on the Go was created. C4 Gen 4 was created. Super HD Ultimate was created. P6 Extreme Pump was created. Super HD Razor was created. Super HD Water was created. SodaStream Pre Workout Hack: Upgrade Your C4 with FIZZ! 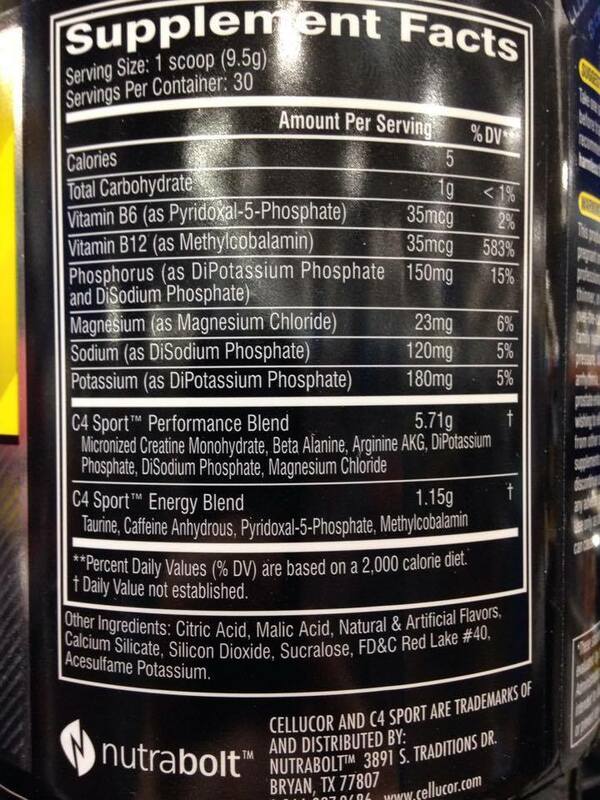 Upgrade your standard pre workout drink (C4!) into a fizzy cocktail using the SodaStream. This is a pre workout hack that keeps you coming for more! The Cellucor G4 series has been announced - eight new products in the 4th generation of supplements from Cellucor are coming. Learn more here! 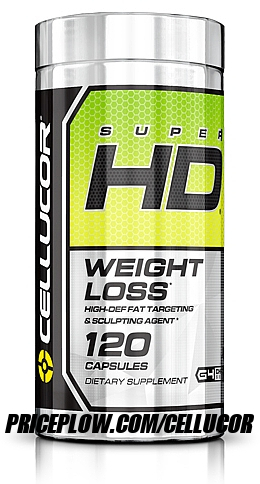 HERSPORT by Cellucor – Supplements for Women? HERSPORT has been registered by NutraBolt / WoodBolt, Cellucor's parent company. Can this be a new women's supplements brand to rival FitMiss? 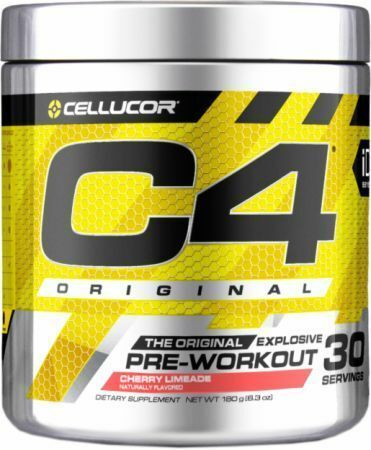 Rumors are flying high about some new pre workout supplements from Cellucor, including one possibly named Cellucor C4 Elite! Get updates here! 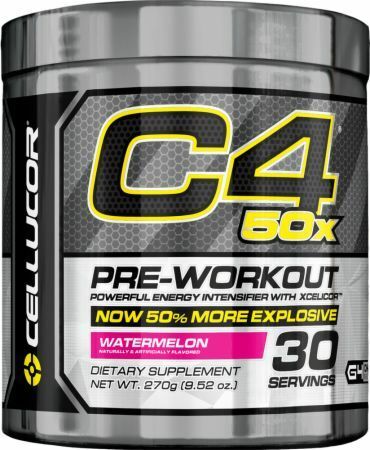 Rumors are circling about some new pre workout product names from Cellucor, including Cellucor C4X! Read what we think and sign up for alerts inside! 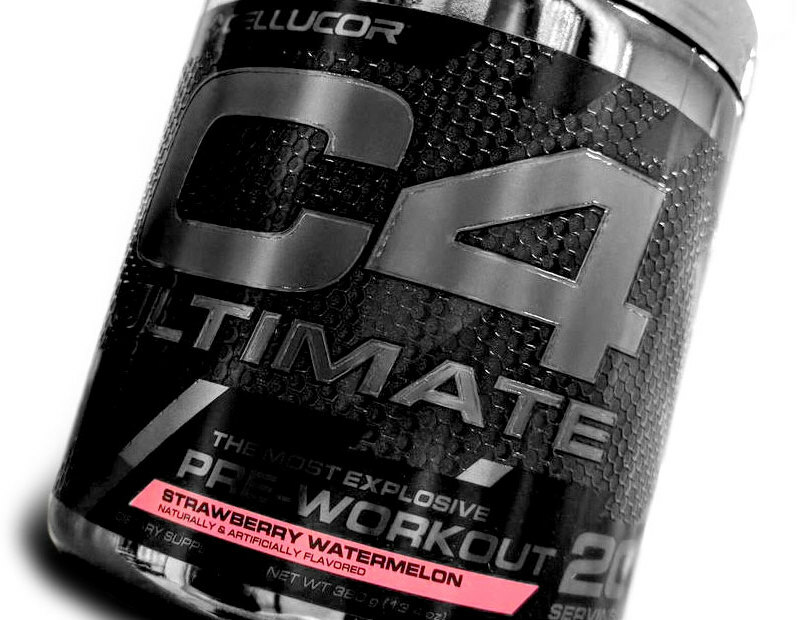 Best C4 Extreme Flavor? Try em all with a Select Stack! 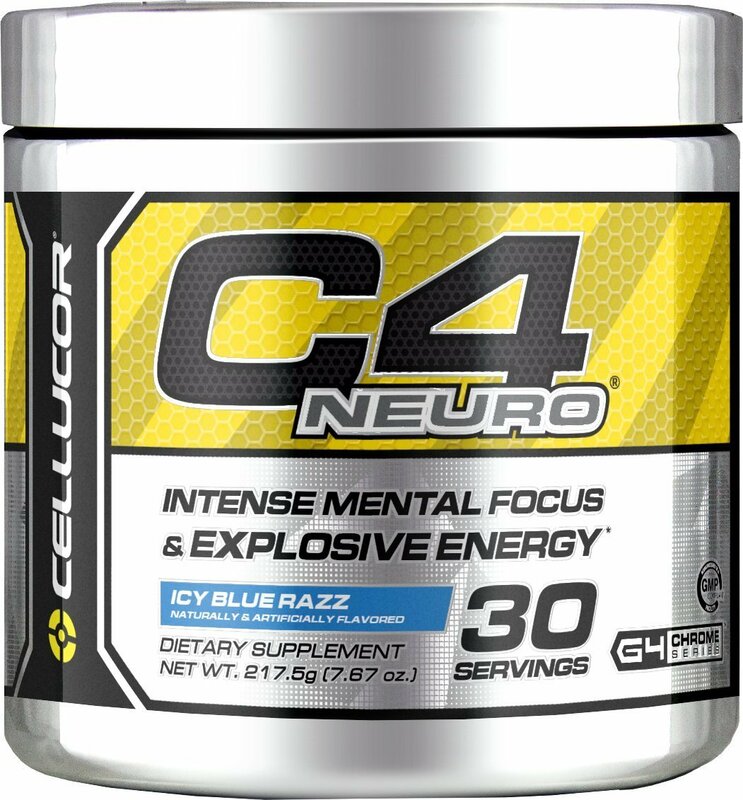 What's the best Cellucor C4 Extreme flavor? Not sure what to buy? 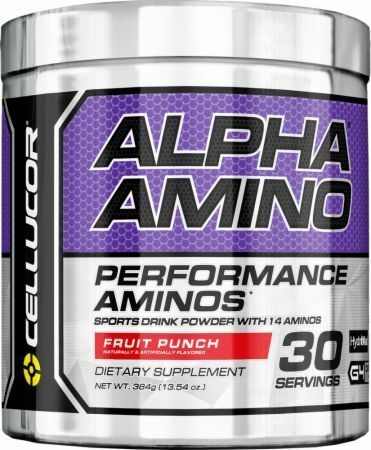 Try a variety pack at the same price - Cellucor C4 and Alpha Amino Select Stacks! 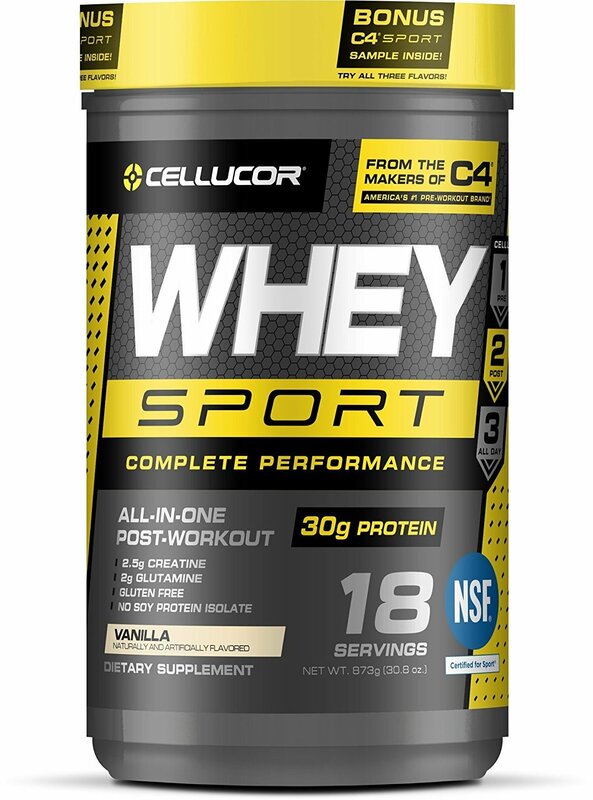 Cellucor COR-Performance Whey 20% Off – This week only! From June 23 to June 30, 2014, Bodybuilding.com is giving 20% off a tub of Cellucor COR-Performance Whey with coupon code! See the deals here. Neon Sport – Cellucor’s Bright New Brand Coming Soon! 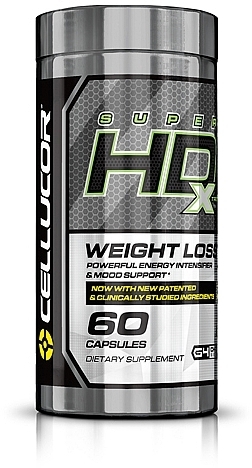 M5 Reloaded Announced by Cellucor – M5 Extreme Upgraded! Cellucor M5 Reloaded has been announced - it's a stimulant free nitric oxide supplement that brings carbs to the table. Read about it on PricePlow! Sign up for future Cellucor news! 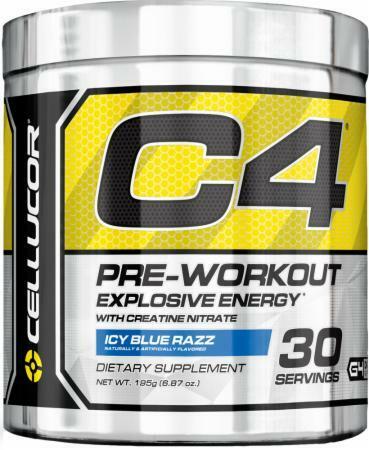 Click the button below to sign up for future Cellucor news, deals, coupons, and reviews! 50 Servings - Cherry Limeade is on sale for $24.99 at Muscle and Strength – Buy 1 Get 1 FREE! 50 Servings - Fruit Punch is on sale for $24.99 at Muscle and Strength – Buy 1 Get 1 FREE! 50 Servings - Unflavored is on sale for $24.99 at Muscle and Strength – Buy 1 Get 1 FREE! Sign up for future Cellucor deals and coupons! Click the button below to sign up for future Cellucor deals, news, and coupons! Subscribe for more Cellucor news and alerts! Subscribe to PricePlow on YouTube or click the button below to sign up for our latest Cellucor news and reviews! Aug 30, 2018Cellucor C4 Original - 60 Servings (Mix and Match) for $39.99 (B1G1 FREE) at Supplement Hunt! Nov 01, 2017Cellucor COR-Sport Protein Bars - 5 Bars (Chocolate Chip Cookie Dough, Chocolate Mint, Chocolate Peanut Butter) for $16.99 (B1G4 FREE) at Supplement Hunt! $46.00 This is a Buy 1 Get 1 FREE offer! $33.00 This is a Buy 1 Get 1 FREE offer! 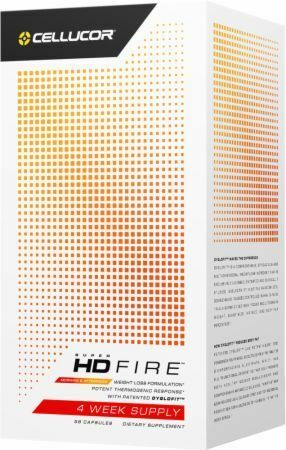 A low-cost, high-value pre workout supplement sold at Wal-Mart and discount retailers!